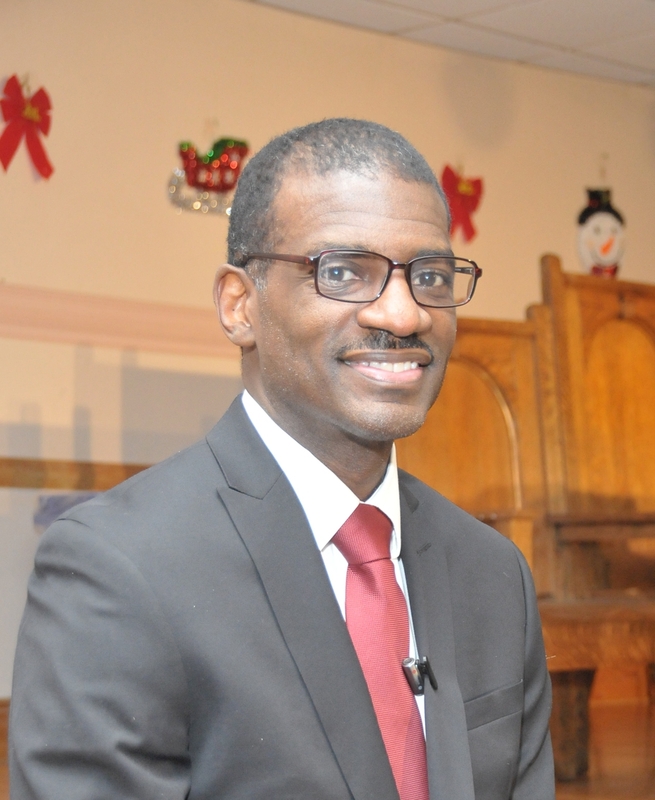 Attorney Kyle S. Edmonds was born and raised in Harlem, New York, the son of a civil servant and an entrepreneur, who both believed in hard work, discipline self-determination and supporting the greater Harlem community. These values were instilled in Kyle and his brother at a very young age. Kyle watched his father employ family and friends at Edmonds Bar-B-Que Restaurant. Kyle’s mother, a very active member of her church community also taught him the value of education, family, saving, owning life insurance, investing, the need to build wealth and create a legacy. Known for creative flair, artistic expression and hard-to-forget events, Raymond is perhaps the best representation of engagement marketing in the arena today. He cut his professional teeth with his first consultancy with Pepsico and has never looked back. Companies charge him with strategic counsel and he defines his sphere as a combination of engagement marketing with public and community relations accounted for. Among his most prestigious events are the Grand Opening of the General Motors auto dealership in Harlem, the first and largest auto dealership opened in New York in 50 years, the Production of Celebration El Barrio, a food and Jazz festival in East Harlem, as well as his crown jewel – Production Director for the Red, White & Blue Ball in celebration of President Barack Obama’s 2nd Term inauguration. Born and raised in Harlem, New York, Guy grew up with the explosion of Hip Hop culture and expanded into the fashion industry with 5001 FLAVORS, a custom clothing company designing looks for some of the biggest pop culture stars including: Alicia Keys, Jay-Z, Lebron James, Kim Kardashian and so many more. As Head Designer of 5001 FLAVORS from inception to now, Guy has helped to define trends and motivate markets with his custom creations. 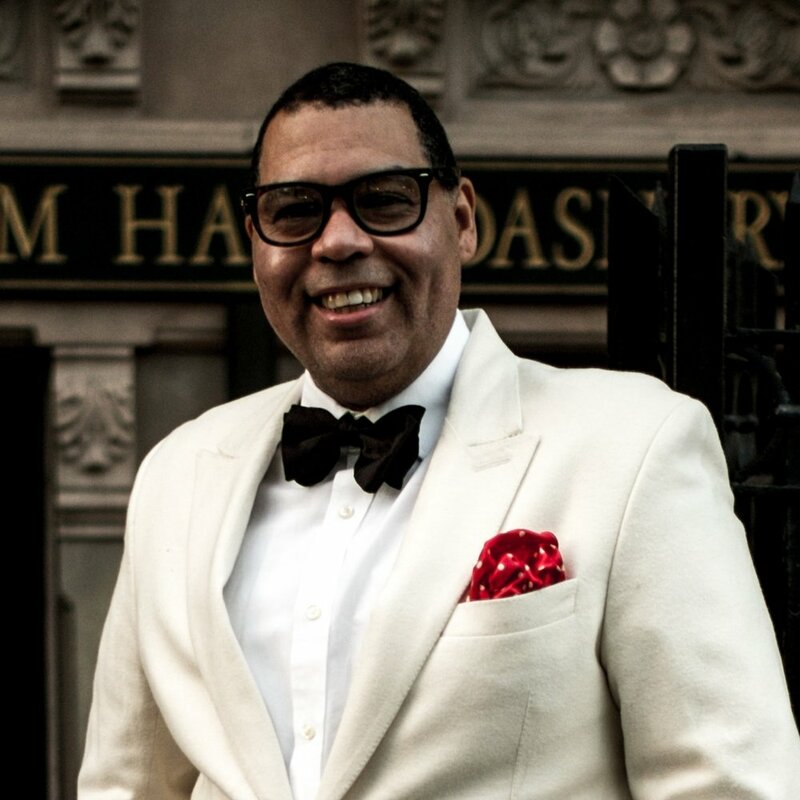 As Creative Director of Harlem Haberdashery, the award-winning boutique and retail expression of 5001 FLAVORS, Guy oversees all creative aspects of the brand and retail location. From handpicking each designer to interior decorating the retail location, Guy’s genuine love of fashion, color and detail are quite evident. Chef Cisse, the Owner and Executive Chef of Ponty Bistro & Renaissance Harlem moved to the United States in 1995 from Senegal. Throughout his 18 year career Chef Cisse has been privileged to work with top chefs at Michelin-star restaurants such as Daniel by Daniel Boloud, Vong and Mercer Kitchen by Jean George Vongerichten. Chef Cisse has also worked at top rated restaurants such as The Russian Tea Room, Pazza Notte, and the former Le Pierre Pinard. These positions have garnered him praises within the culinary community, and throughout his long career. It shows in the cooking at his restaurants Ponty Bistro & Renaissance Harlem where they serves delicious Pan AfricanFranco fusion dishes sprinkled with Mediterranean influences.